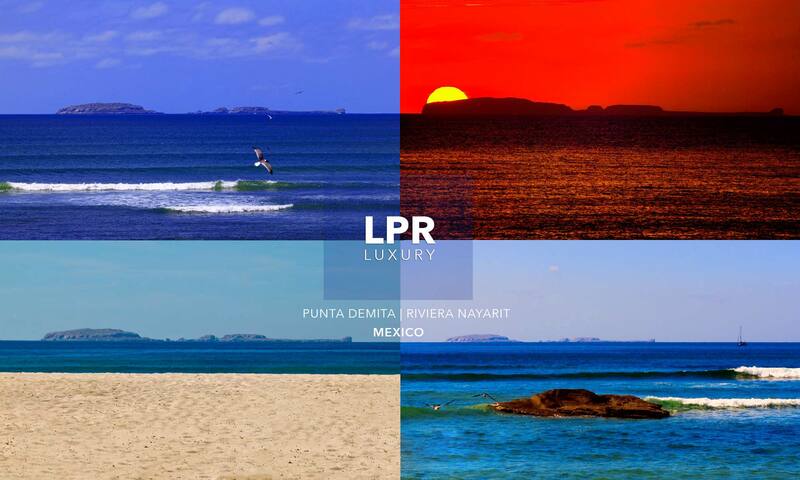 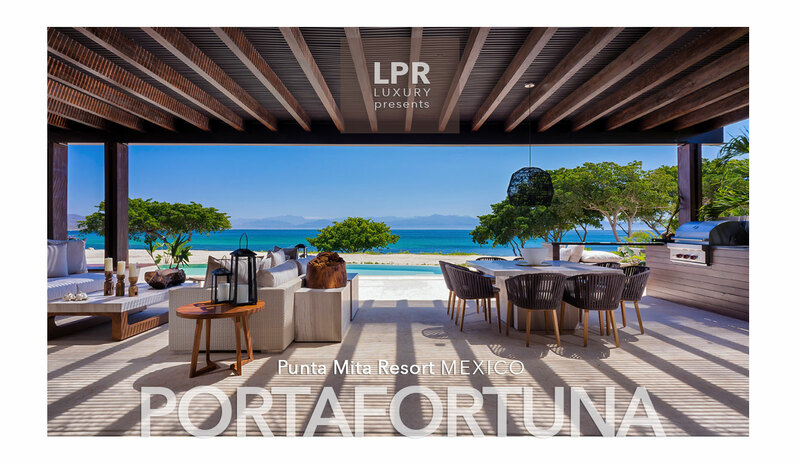 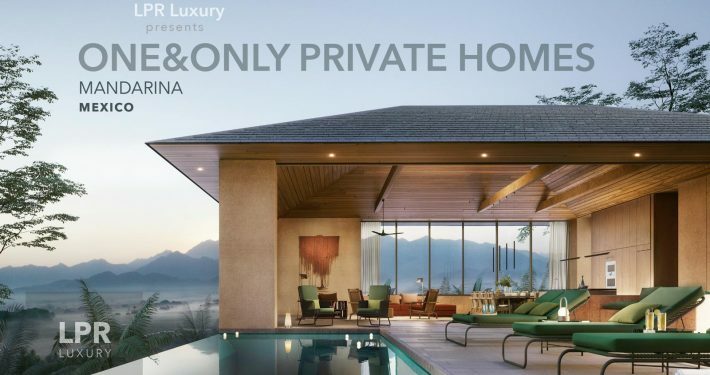 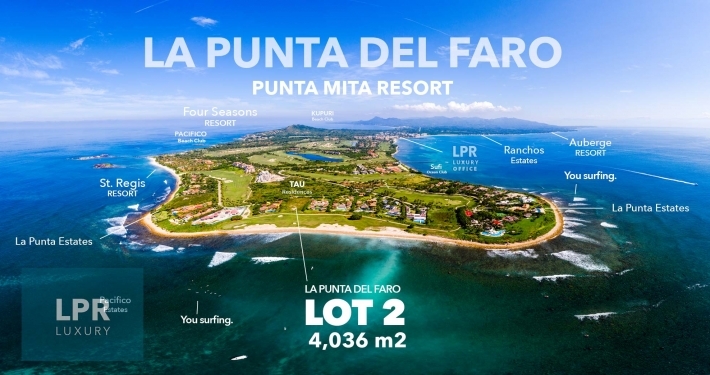 Villa Porta Fortuna 2 is a showcase for Mediterranean and Mexican architecture blended with a tropical Zen tranquility at the ultra exclusive Punta Mita Resort. 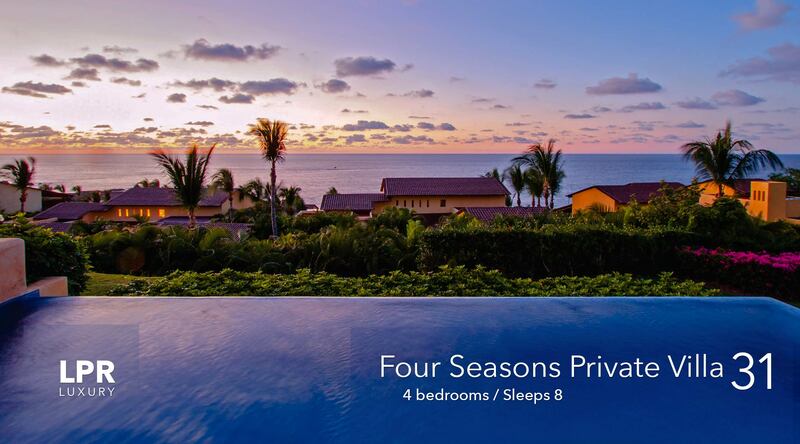 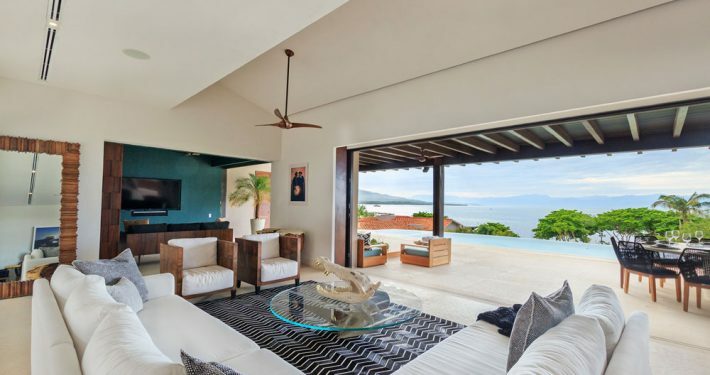 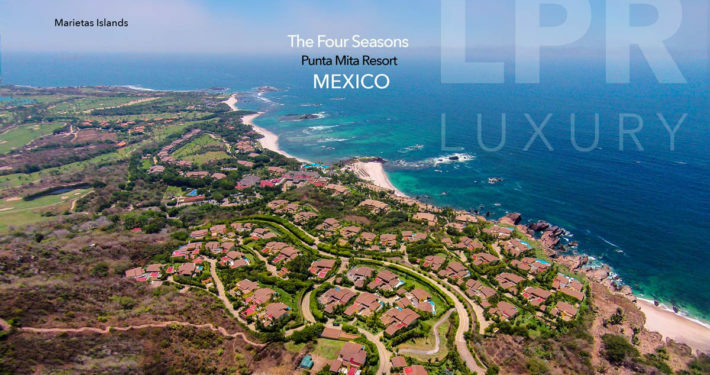 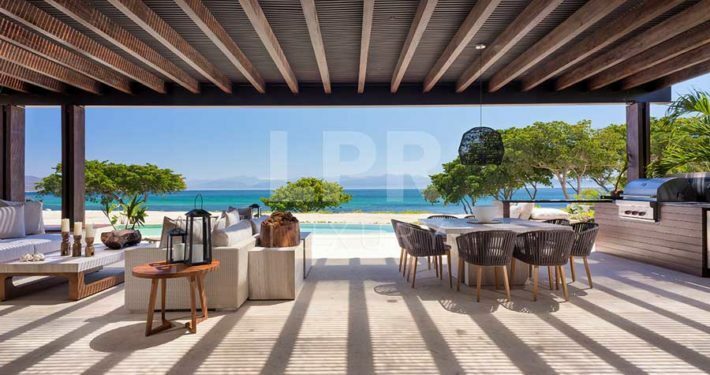 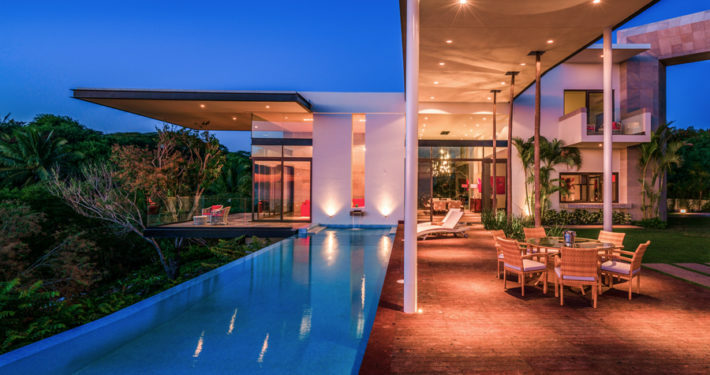 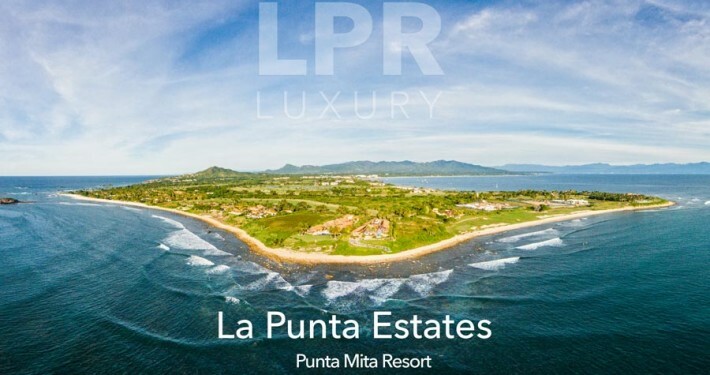 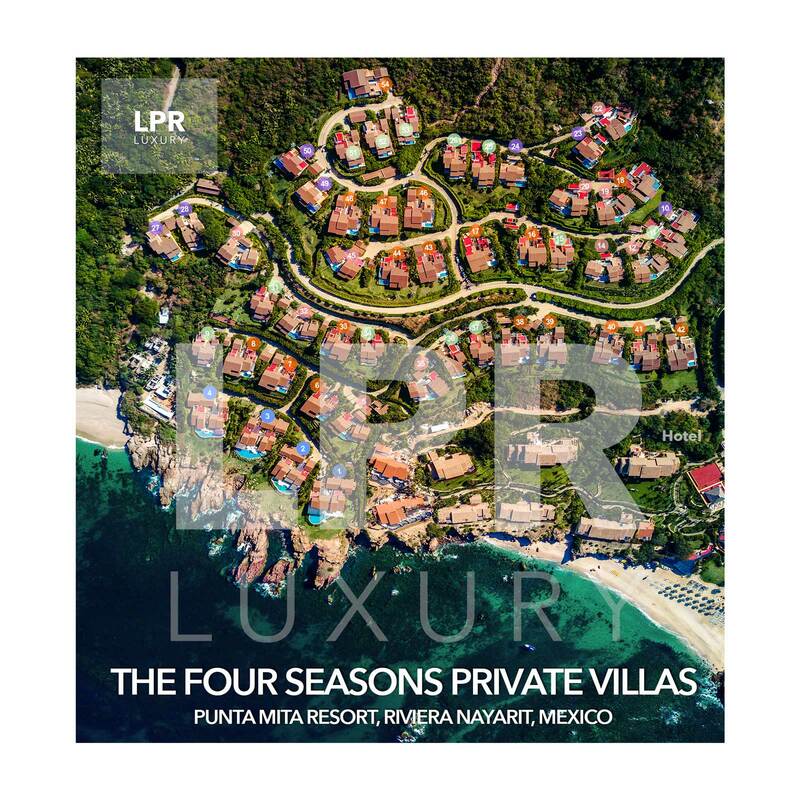 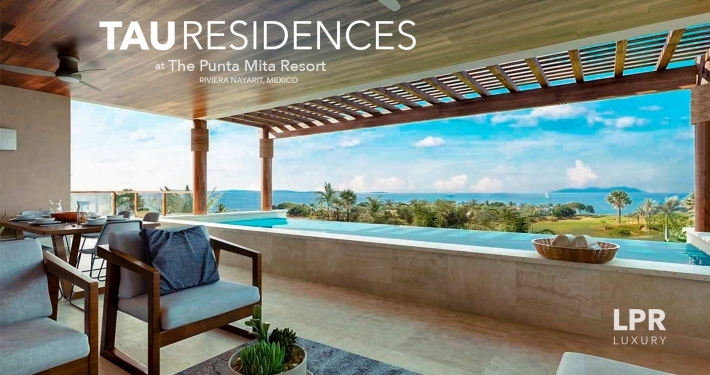 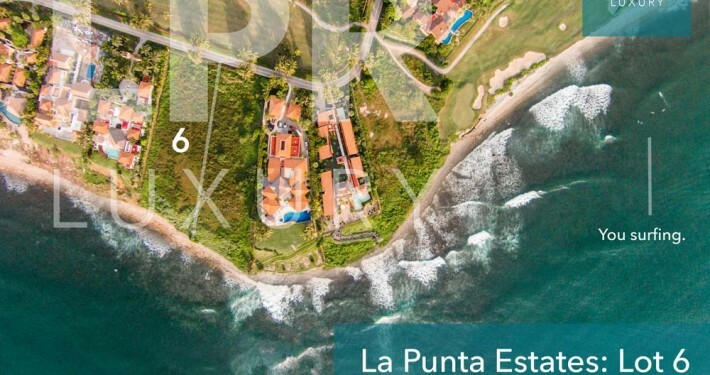 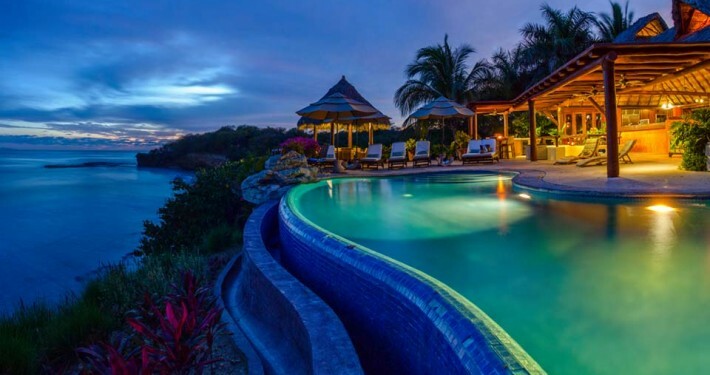 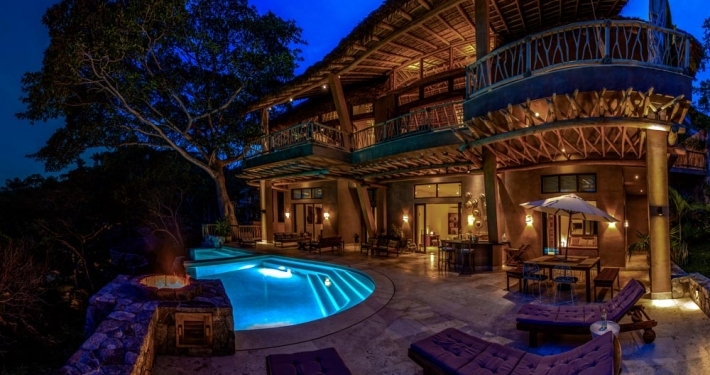 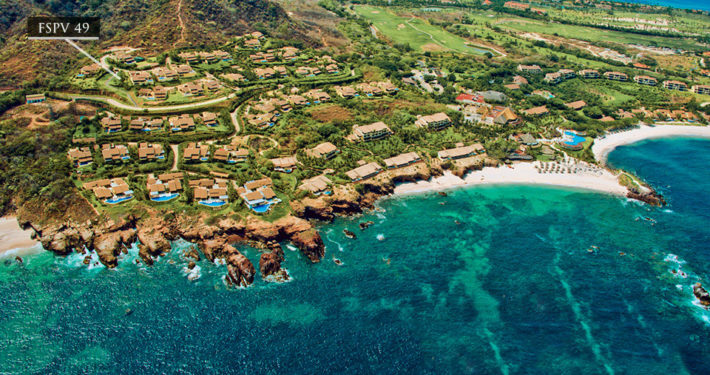 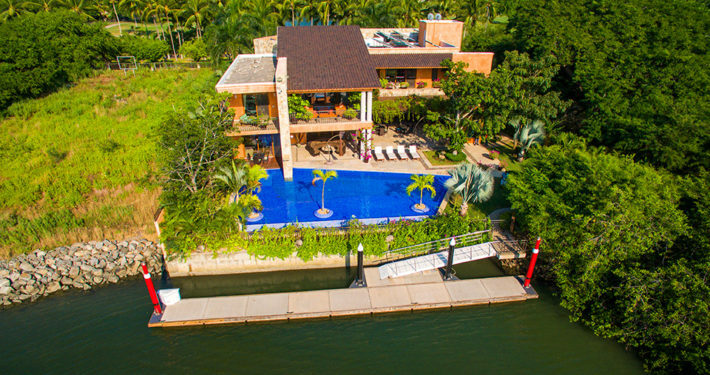 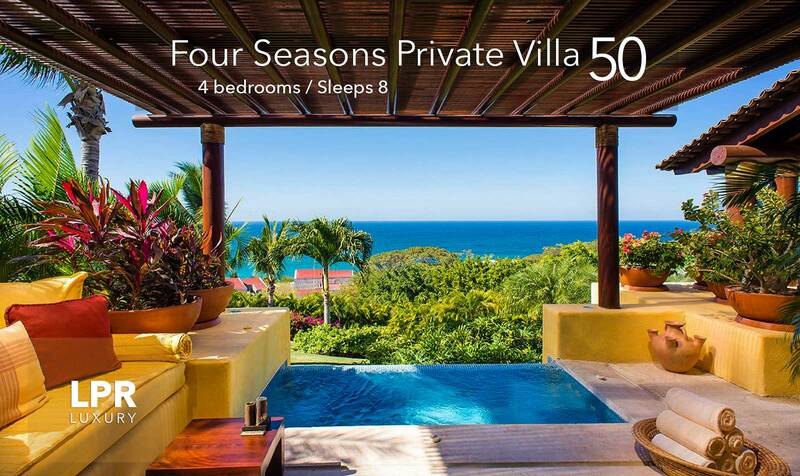 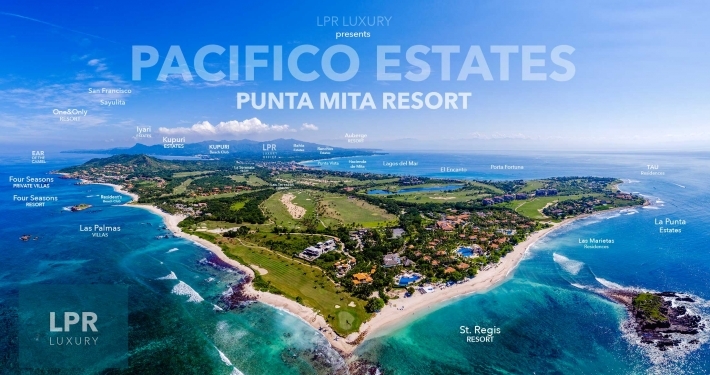 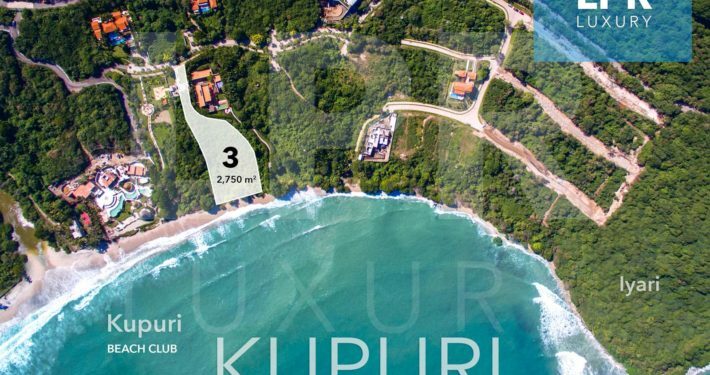 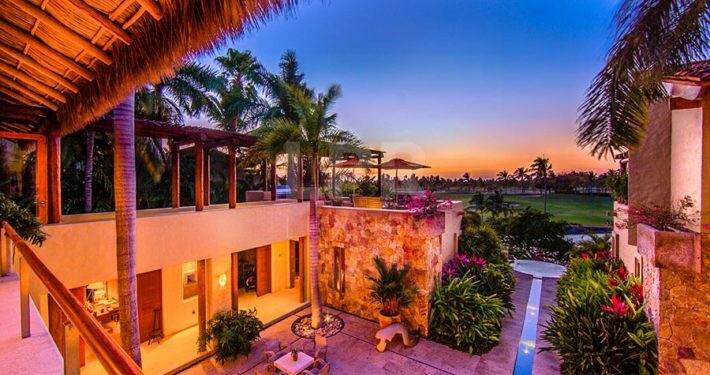 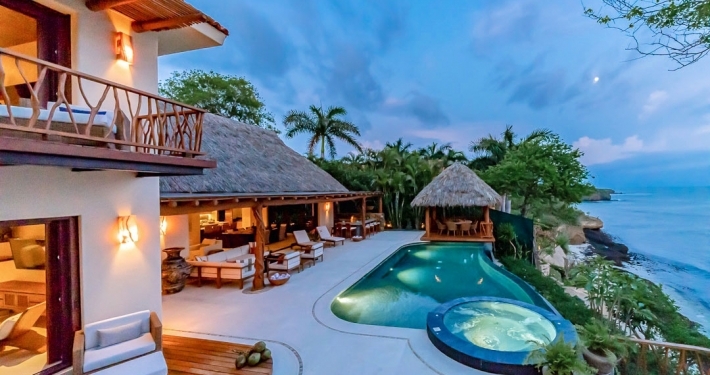 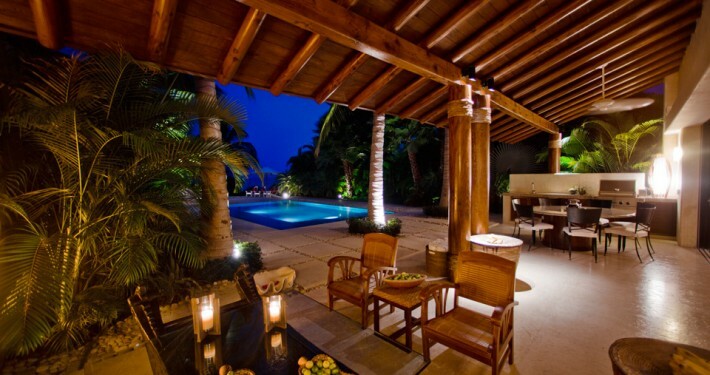 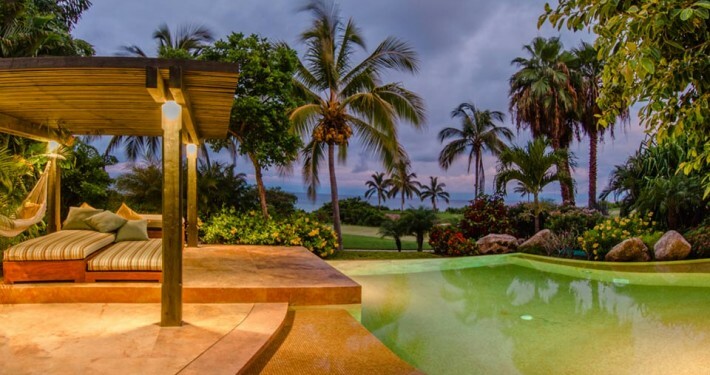 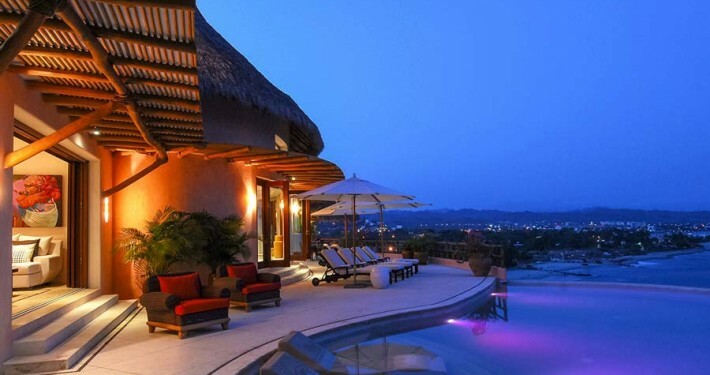 Villa Porta Fortuna 3 is a showcase for Mediterranean and Mexican architecture blended with a tropical Zen tranquility at the ultra exclusive Punta Mita Resort. 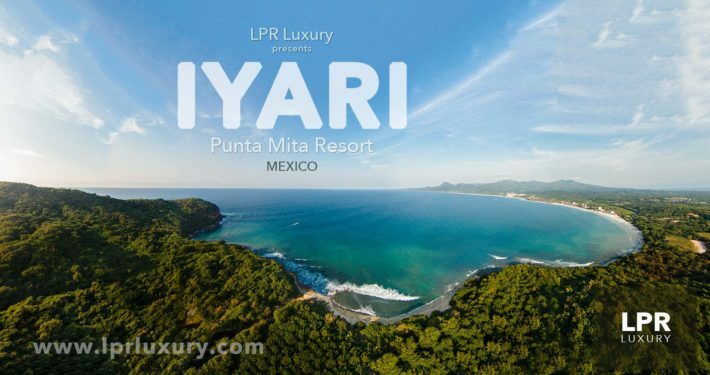 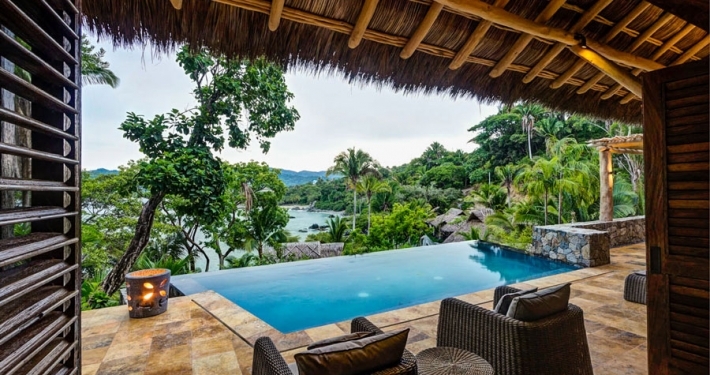 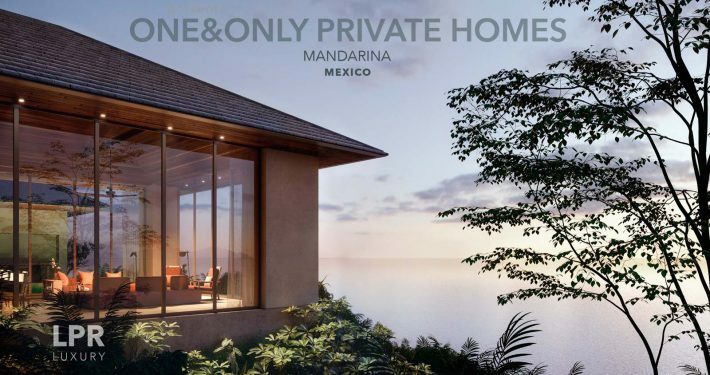 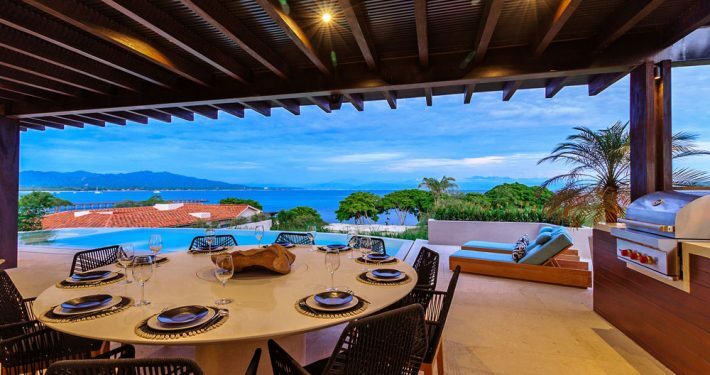 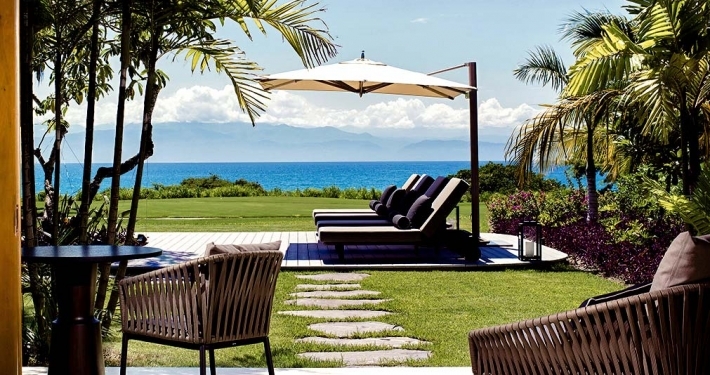 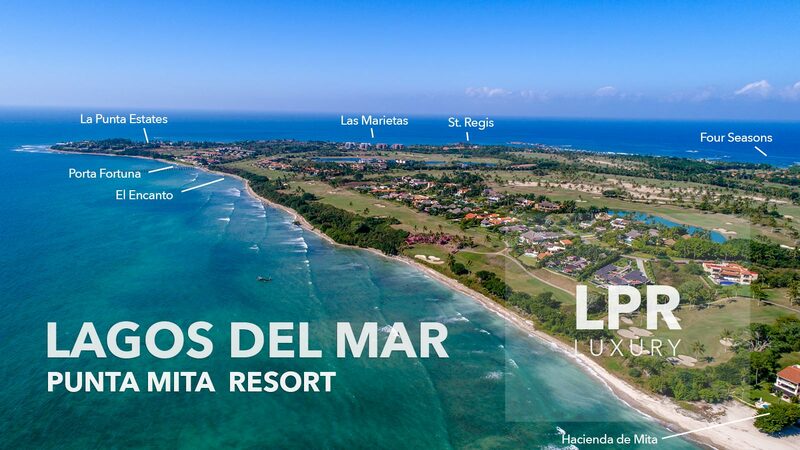 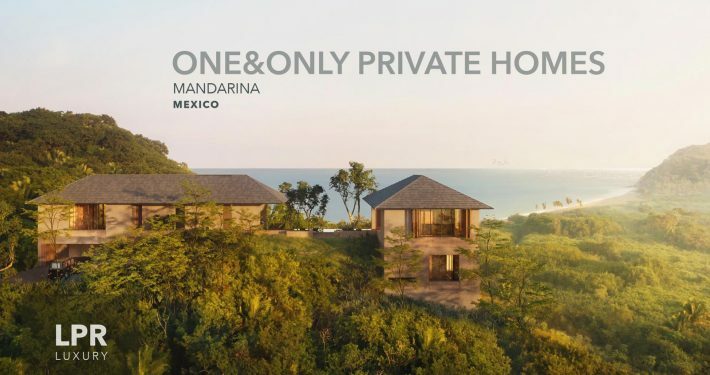 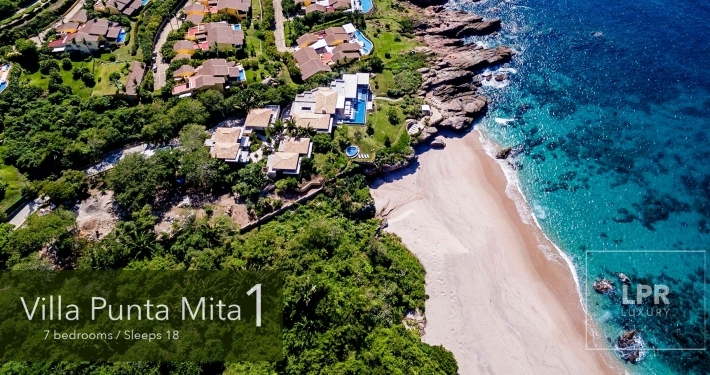 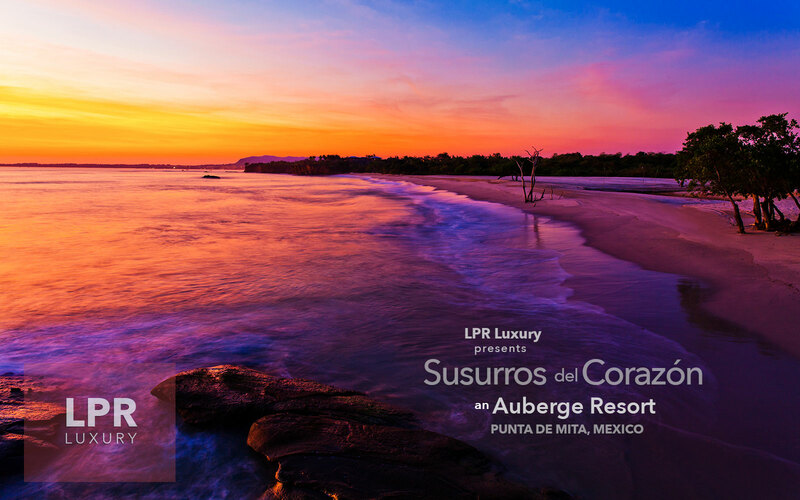 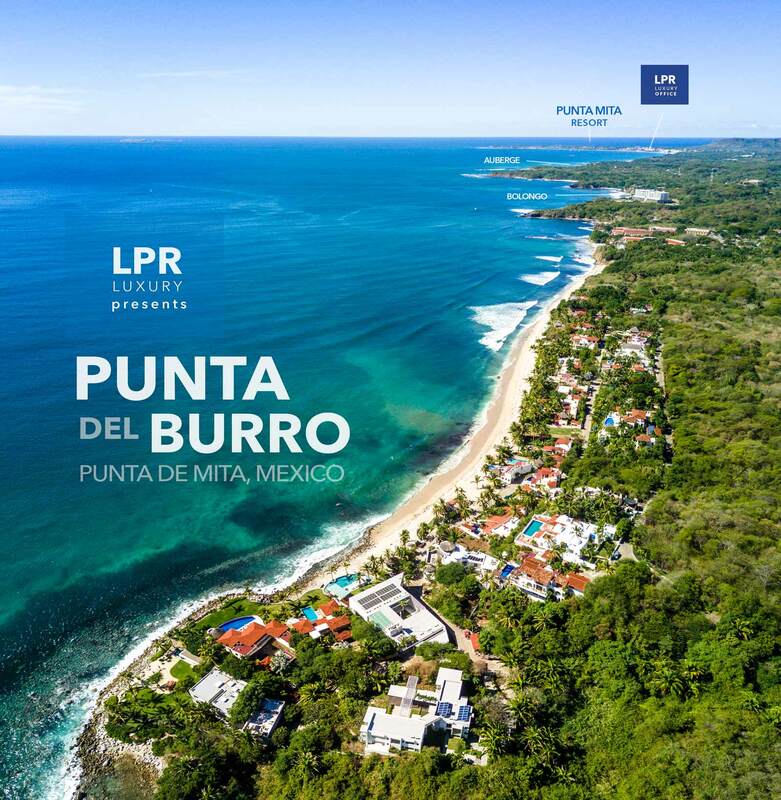 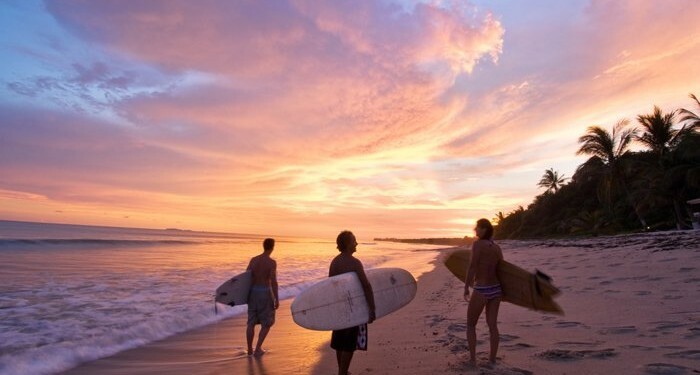 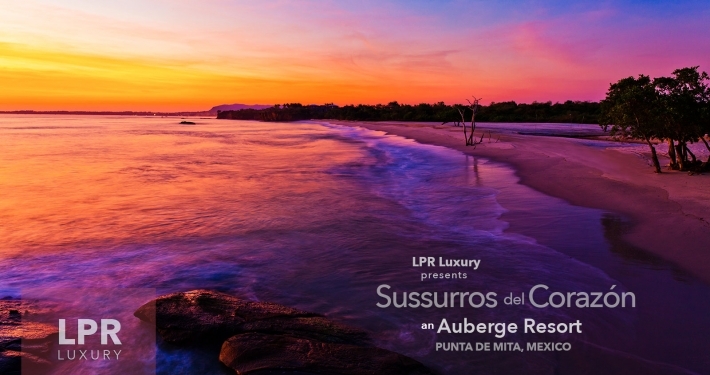 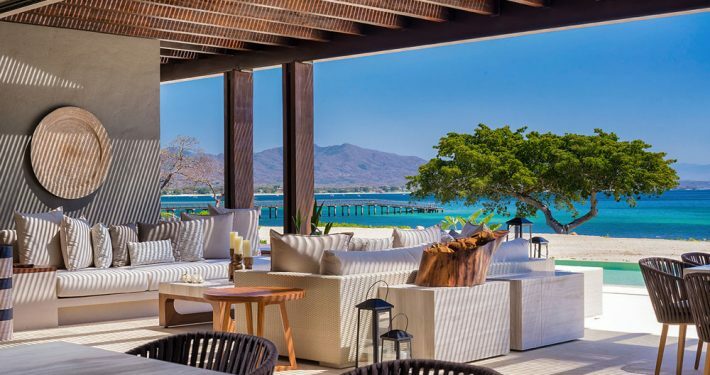 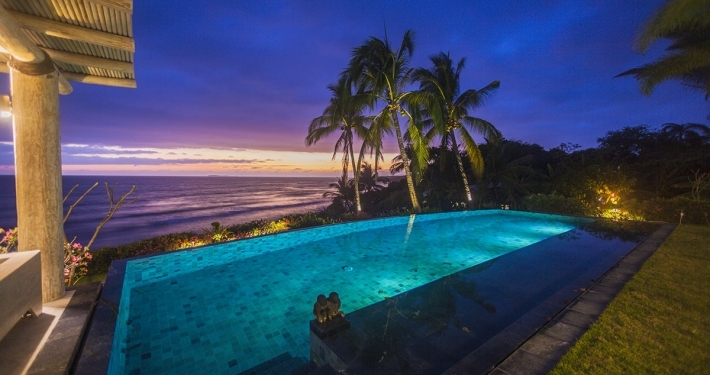 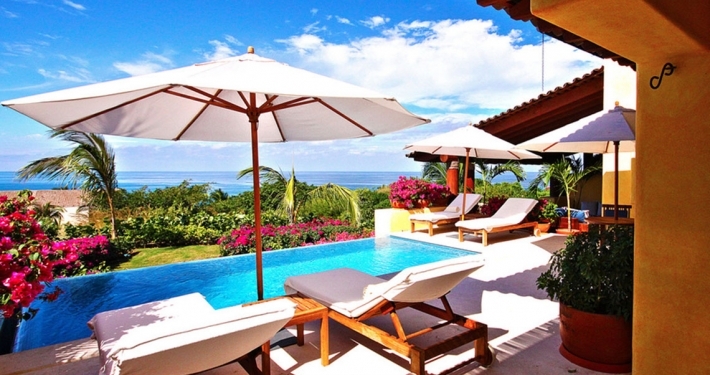 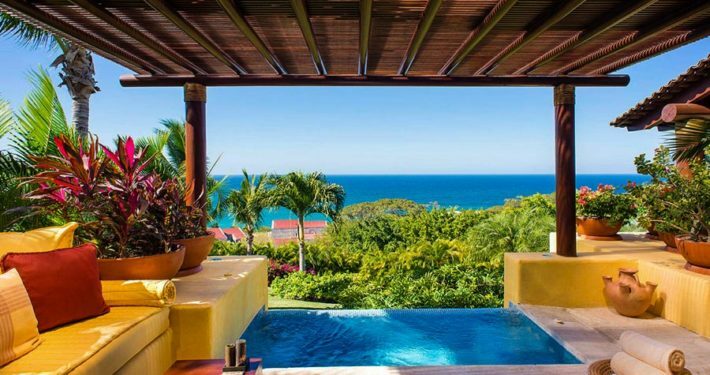 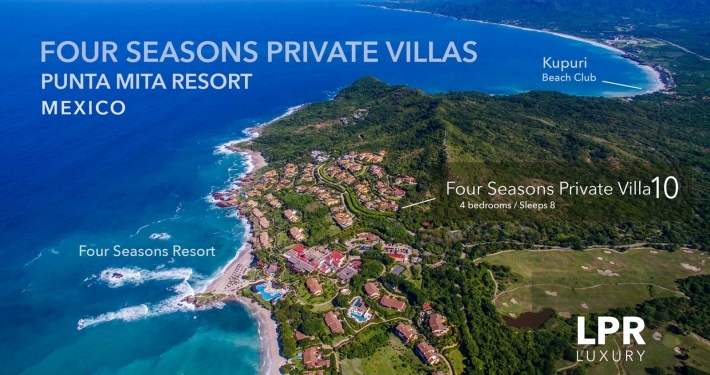 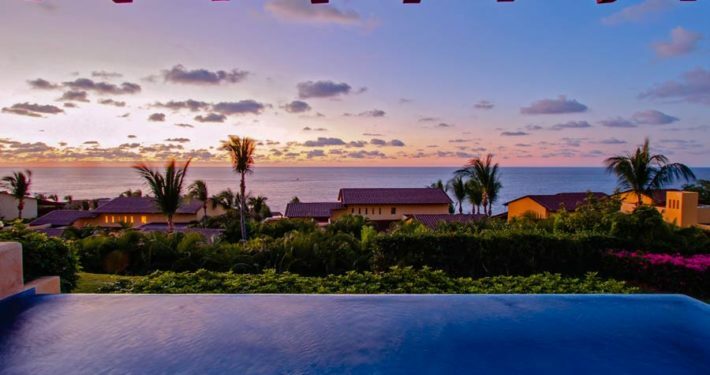 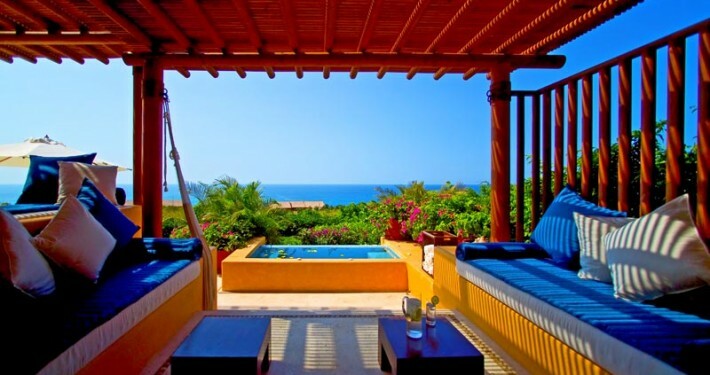 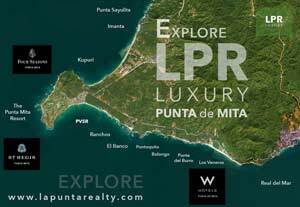 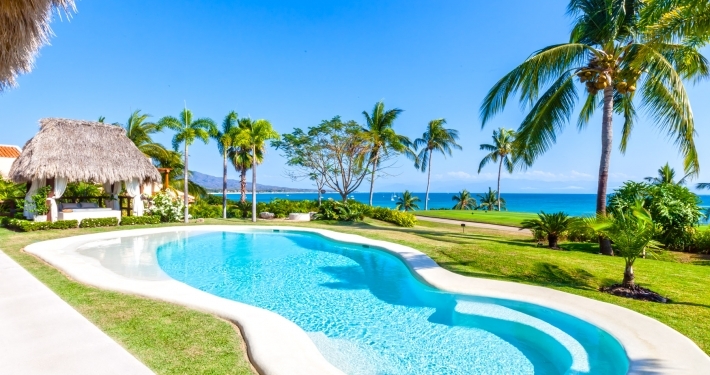 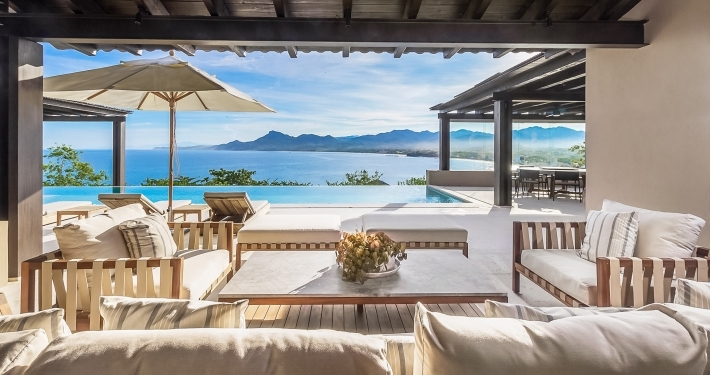 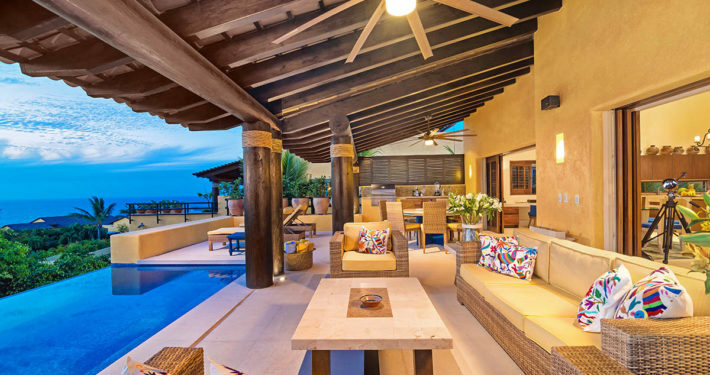 The ocean view villas at Porta Fortuna feature the Marietas Islands and a long coastline to Puerto Vallarta with the Sierra Occidente beyond.